With a population of barely 2 million people, Gabon is a small country. This year, however, it surpassed Africa’s biggest economy and most populous country, Nigeria, as the most attractive nation for international retailers. This is due to the country’s strong economic growth (projected at 5.5% for 2016, compared to sub-Saharan Africa’s 5.1%) and stable middle class, according to A.T. Kearney’s African Retail Development Index. 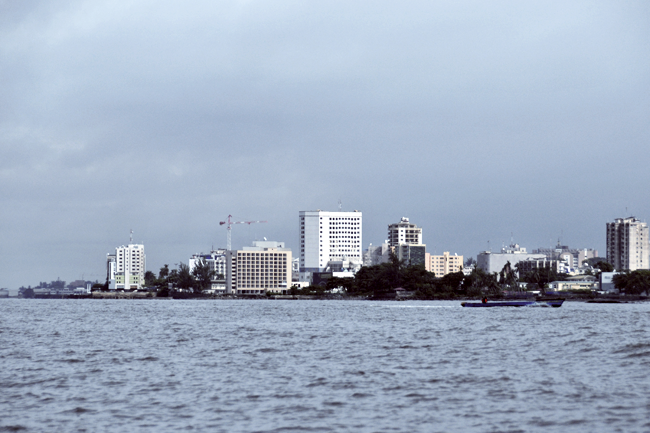 Gabon also has one of the highest per capita income levels on the continent (about US$21 000) and 86% of the population is urbanised – primarily in its capital Libreville. 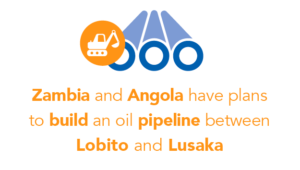 The study conducted by the US-based consultancy firm, evaluated all 48 countries within the sub-Saharan region based on factors including the size of the urban population, business efficiency and the risk of investment. In second place is Botswana with its well-developed modern retail sector, while the 14 new shopping malls being built in Angola helped propel the country to third place.